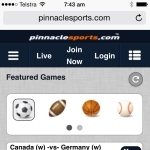 Popular online sports betting company Pinnacle Sports have made more improvements to their mobile betting platform. In Pinnacle's new layout, the use of icons and sliding menus makes is much quicker and easier to find your markets, and access services and account options. 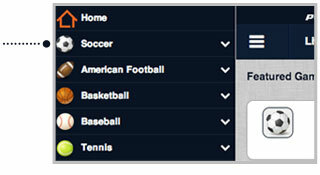 Live markets are now always just a click away, with a permanent menu item taking you straight to all available live sports betting markets. 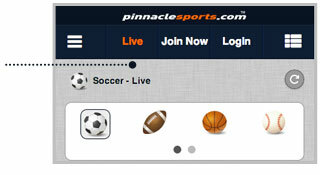 You now no longer need to be logged in to build a betting ticket. 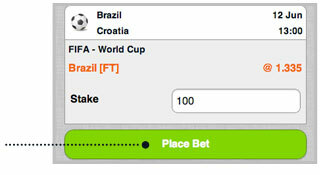 When you are ready to place your bet, login and go! 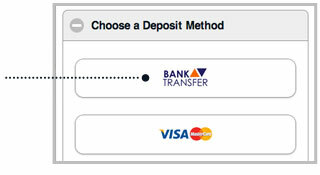 Deposit straight from your mobile!